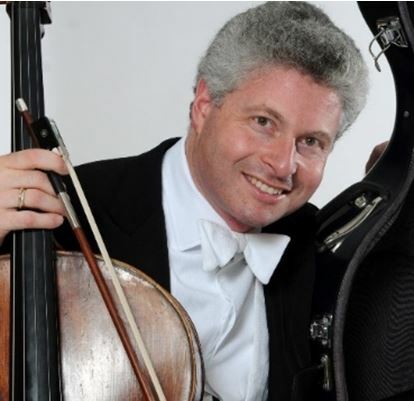 Robert Max (cello) with Hana Mizuta-Spencer (violin), Tim Crawford (violin) and Alinka Rowe (viola) will be playing Beethoven’s string quartet op 130 and a short work for string quartet by Samuel Alman. Alman was Choirmaster of Hampstead Synagogue from 1917-1947. 2017 marks the 70th anniversary of his death and the 140th anniversary of his birth. Music : A selection including Beethoven, Alman (Former Choirmaster of Hampstead Synagogue). Special price of £10 for United Synagogue members!